There are so many social media platforms where a user’s popularity is well-known and Snapchat isn’t really one of them, which is why we’ve created this list of the best people to follow on Snapchat and their user names. Snapchat used to be cool for me until they kept updating the app to the point where it looks ugly and drains your phone’s battery in about half the time even if you just check it a few times. With the introduction of Instagram’s “stories” feature, Snapchat, in my experiences, has about half the activity, which still is quite a lot because when you have an app that’s so well-ingrained into people’s daily lives it’s hard to switch off. I’ll complain about the UI, but I still use it when I want to send my friends something stupid or share whatever I’m doing on my story. The point is, even though Snapchat seems like it might not have longevity, it’s still exceedingly popular right now. Social media is very important to individuals as well as companies these days. Certain types of content are shown on different types of platforms. The stories you see from company Snapchats are different from the stories on their homepage, Twitter, and so on. People tend to be successful on different platforms and being successful on several is quite a feat. It’d be interesting to see if anyone on this list comes from one of the Countries with the Most Facebook, Twitter, and Instagram Users. It’s not as easy to find people to follow on Snapchat as it is on other platforms. You can find people who are in your phone’s contacts, but anyone past that point you have to know their username and physically go and search for it. It’s not a very convenient way to gain a following and it’s not convenient for people to be able to find others to follow. That’s what this list is going to be good for — it’ll help you find some people across all areas that might interest you. We found these users from Business Insider and New York Magazine. There’s no particular order here since they’re all great for different reasons. 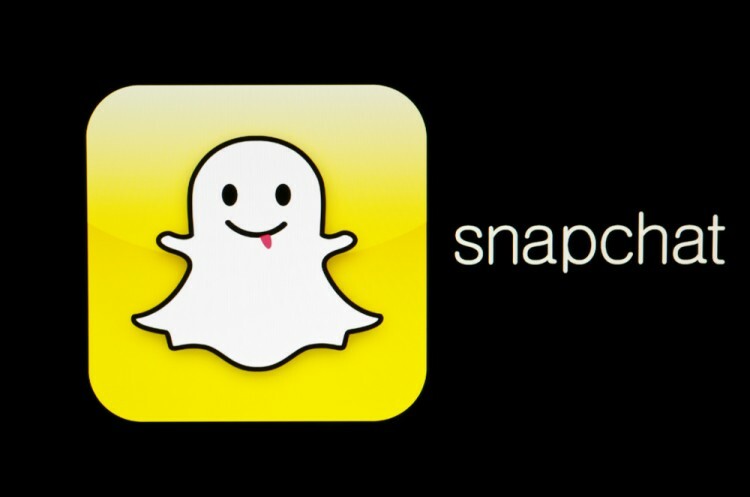 Get your phones ready for the best people to follow on Snapchat and their user names!